Do you like mushrooms? No… I mean, do you REALLY LIKE MUSHROOMS? 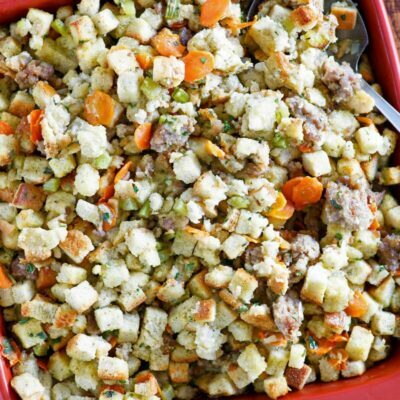 Because if you really like mushrooms, then you’ll most likely love this easy side-dish recipe. 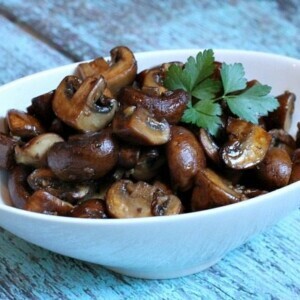 Baby bella mushrooms are simply sauteed with garlic and butter and olive oil. A sweet mix of balsamic vinegar and brown sugar is mixed in at the end to glaze the mushrooms and give them their fabulous flavor. I’d personally eat sauteed balsamic mushrooms in and around anything- every single day. On burgers they are sublime. In pasta they are fantastic. With steak they are perfect. And when sauteed mushrooms are served as a simple side dish, you’ll wish you made a double batch! So what do you think, fellow Mushroom Lovers? 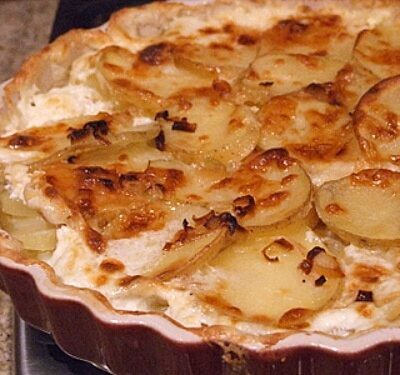 Will this recipe do it for you? 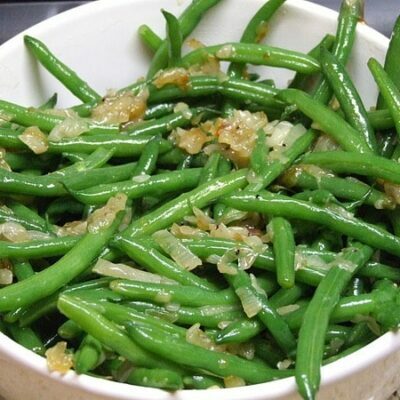 Are you as crazy about this little vegetable as I am? I hope so, because I fear that people who aren’t drawn to mushrooms are really missing out big-time. 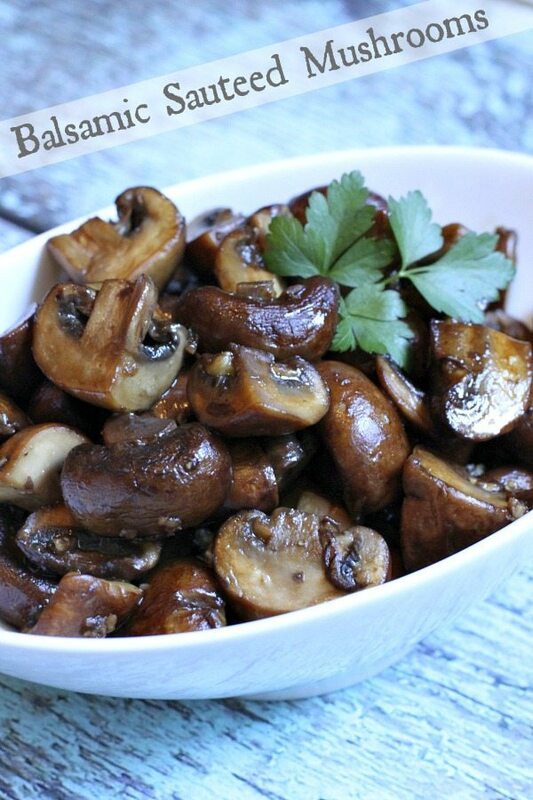 Balsamic mushrooms are such a droolworthy side dish recipe for mushroom lovers. My husband and I ooed and ahhed over the delicious taste of the sweet and tangy glaze. It’s a good thing my 13-year old won’t touch a mushroom, because we gobbled up every bite! 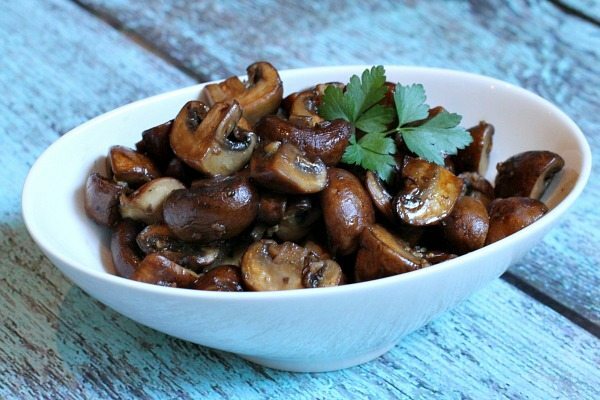 I’d recommend serving balsamic mushrooms as a side to steak, chicken, pork a beef roast or even fish. In other words, they’d be perfect with anything and everything. The best part is- they can be whipped up in a matter of minutes! Rinse your mushrooms, but give them time to dry completely before preparing this recipe. They won't brown as well when wet. Thanks for the mention! 🙂 They look wonderful!